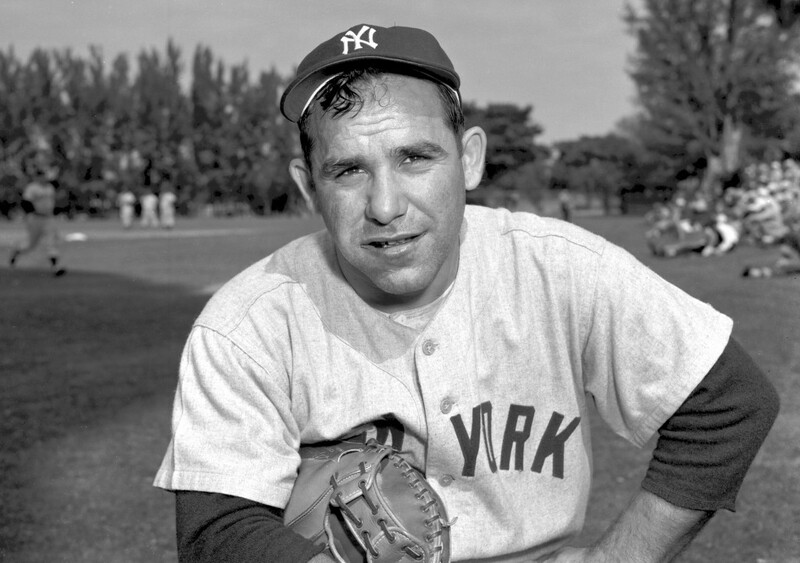 Hall of Fame catcher Yogi Berra died Tuesday at the age of 90. During the World War II veteran’s 19-year career — with the New York Yankees, and briefly with the New York Mets — he became a 15-time All-Star, three-time American League MVP winner and 10-time World Series champion. Born Lawrence Peter Berra, he was given the nickname “Yogi” while he was playing in an amateur league. Fans of Yogi Berra immediately mourned the loss of the baseball great after receiving the news. 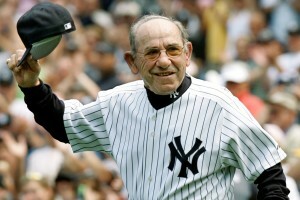 “For all his accolades and honors as a player, coach and mentor, he remained completely true to himself — a rare example of authentic character excellence and a lasting role model for his peers, his public, and the thousands of children who visit the YBMLC each year to take part in programs inspired by his values,” the Yogi Berra Museum and Learning Center said in a statement. “While we mourn the loss of our father, grandfather and great-grandfather, we know he is at peace with Mom. We celebrate his remarkable life, and are thankful he meant so much to so many,” the family said. Berra is survived by 3 sons and 11 grandchildren.